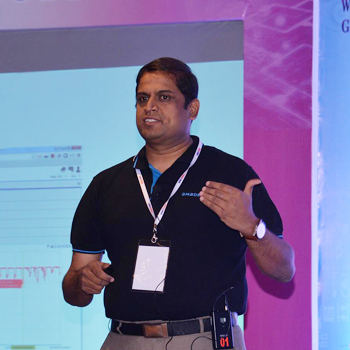 Hari is a seasoned leader in Product engineering with 17 years of experience. He is a research scholar from IIIT Bangalore. Hari is a researcher pursuing his PhD on travel solutions architecture using big data paradigms from IIIT Bangalore. The passion towards research and solving new problems evolved into multiple areas like Machine Learning, Artificial intelligence to contribute 13 papers in publication which might inspire fellow researchers to take problems on travel domain applications. The research publications are open and one of the papers got citation for a thesis candidate from National University of Colombia, Latin America. The google scholar page below.